Dr. Rick Bryson has long been an advocate for youth sports and participatory activities in Prince George’s County. Bryson has put his money where his money mouth is by creating the County’s Scholastic Sports Awards Banquet and has now begun a new initiative designed to improve the quality of youth and participatory sports. Dr. Bryson’s latest cause is the creation of the Youth Scholastic Coalition, designed to support and advocate for the activities kids participate in while collaborating with the scholastic support network for young athletes throughout Prince George’s County. Building bridges for youth and scholastic sports athletes with an academic support network has been a passion for the longtime podiatrist since his days as a baseball dad when his son was growing up and competing in Accokeek. During that time Dr. Bryson built a relationship with St. Paul’s United Methodist Church in Fort Washington. For three years youth baseball players from the District and Prince George’s County participated in an academic development program that served as the genesis for the establishment of the coalition. 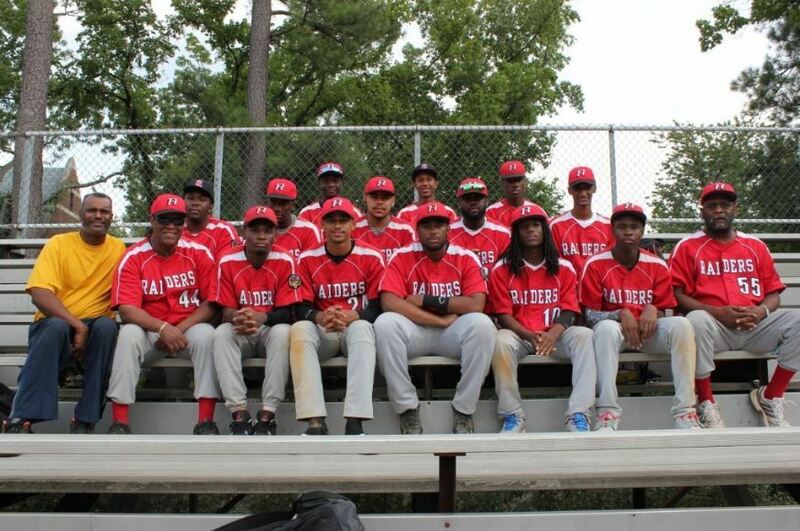 They competed on the field while “barnstorming” throughout the DMV for games during the summer. However, the players also participated in a Scholastic Aptitude Testing Program at the church for 12 weeks over three years. The synergy between the athletics and academics for that group of players helped prepare them for the road to college. Several players part of the initial group would head to schools such as the U.S. Air Force Academy and Morehouse College to pursue their college degrees not just as athletes. There are many organizations in the community that provide academic and athletic options for youth as individuals and the Coalition is working to connect students with groups that will able to provide additional information and services. For example, organizations with athletic–based programs can expose their participants to services offered by an academic-based program. Those programs can include everything from college preparatory test tutoring to advising families about the NCAA eligibility clearinghouse requirements for potential college student-athletes. The Coalition is also serving as the advocate for the various needs related to youth sports programs in P.G. County. The Coalition assists by lobbying to improve facilities and interacts with various state and county officials to engage them in addressing issues of concern for high school sports participants as well. In addition to providing academic support and access to potential scholarship opportunities, one of its goals is to make access to quality fields a priority for all sports participants. The greatest challenge that faces the Coalition is developing corporate partnerships to help sponsor the programs Dr. Bryson and his group are working to establish. Grantors typically look favorably on civic organizations that partner with other groups to address community needs and services. The Coalition helps facilitate these partnerships.